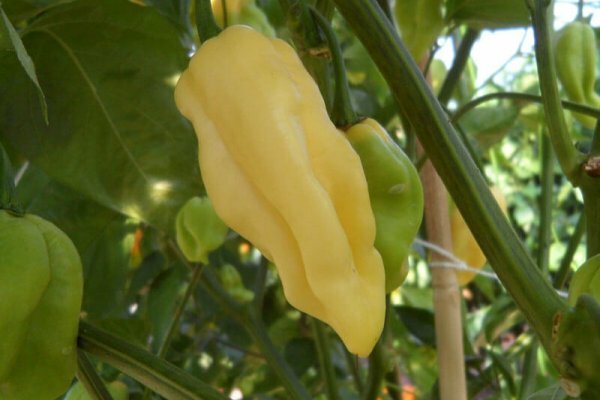 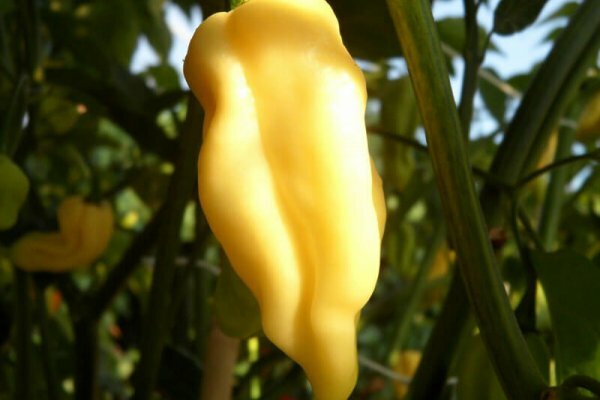 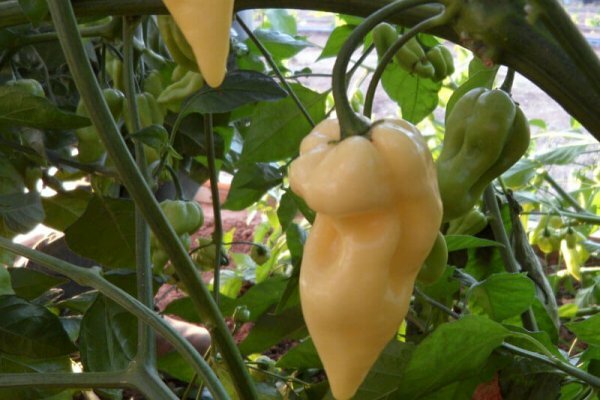 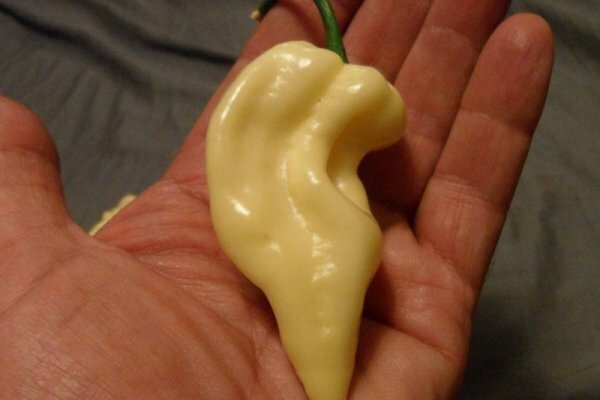 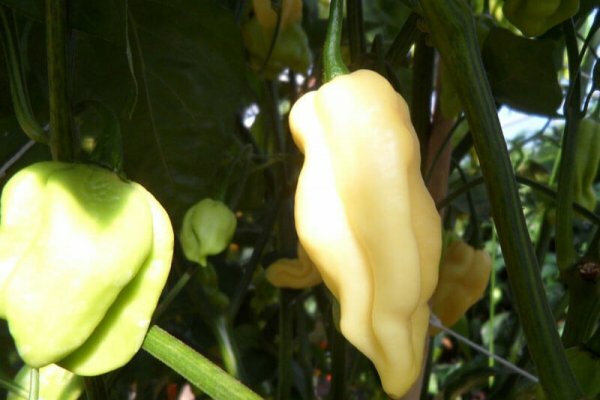 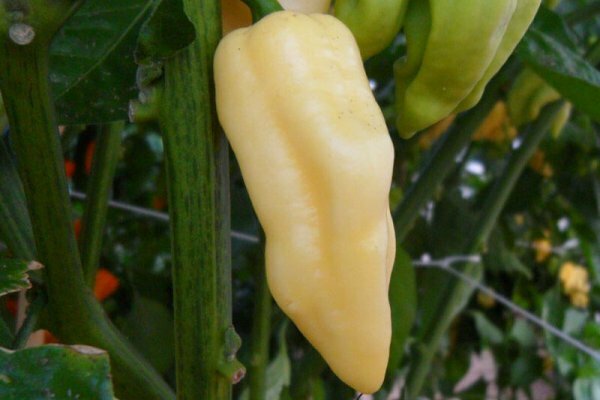 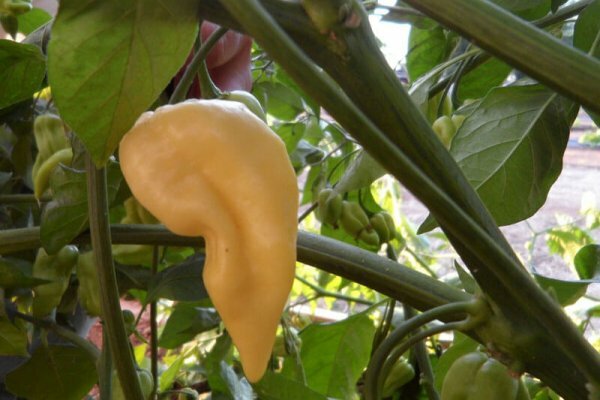 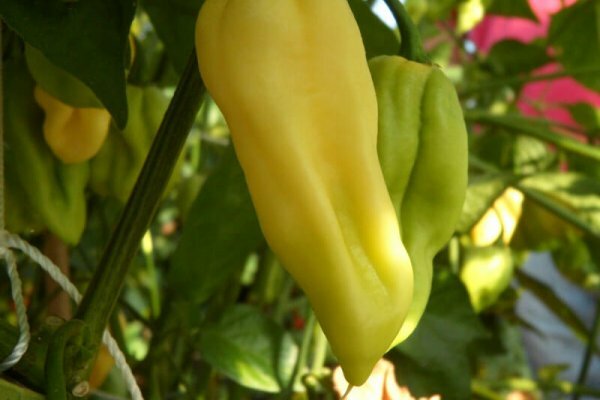 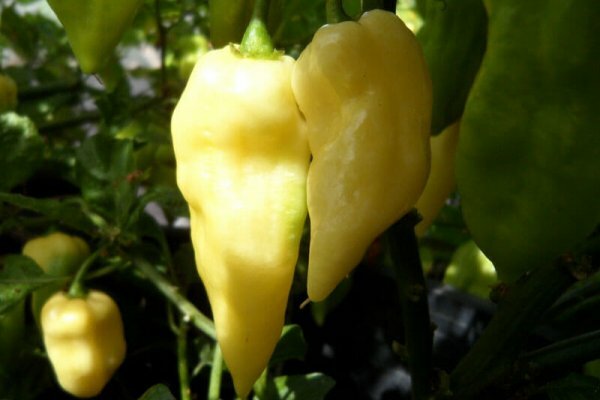 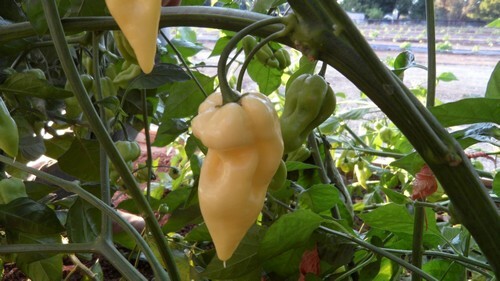 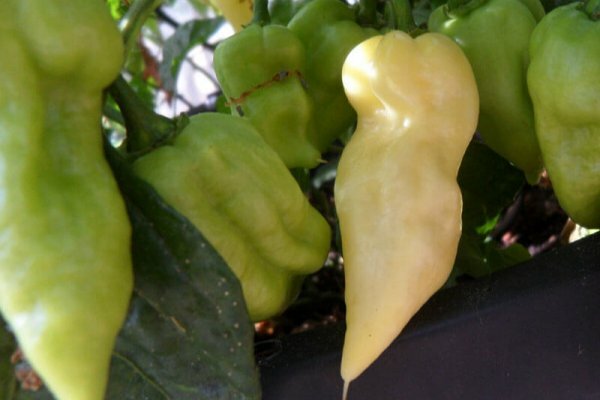 This pepper actually will ripen to a creamy white color. 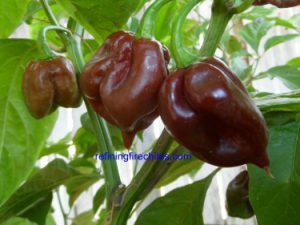 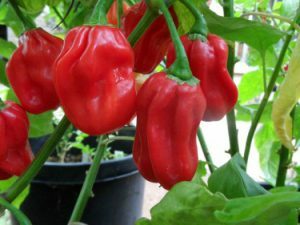 We don’t know how pure this strain is as it does not get the rough pimply texture common among other Bhuts and Nagas. 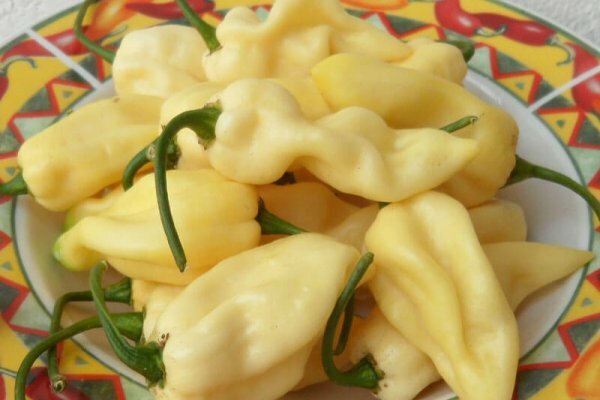 It does have lots of heat and flavor is similar to Bhut Jolokia but more citrus like. 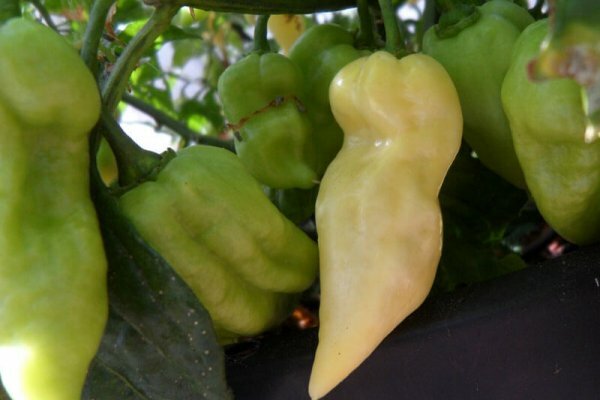 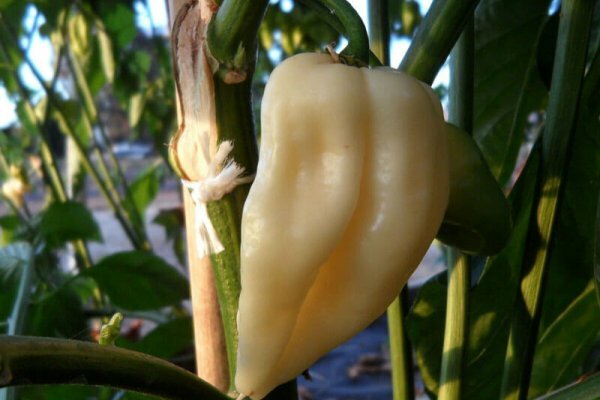 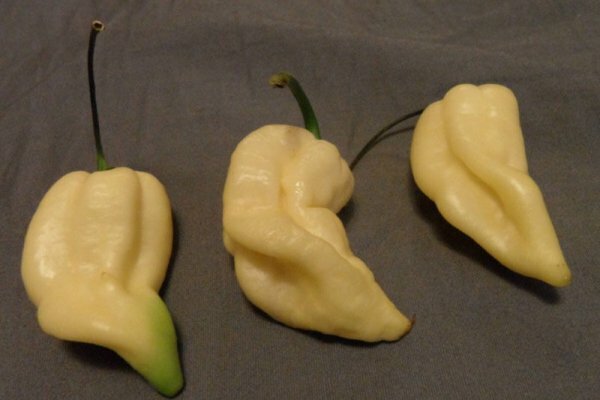 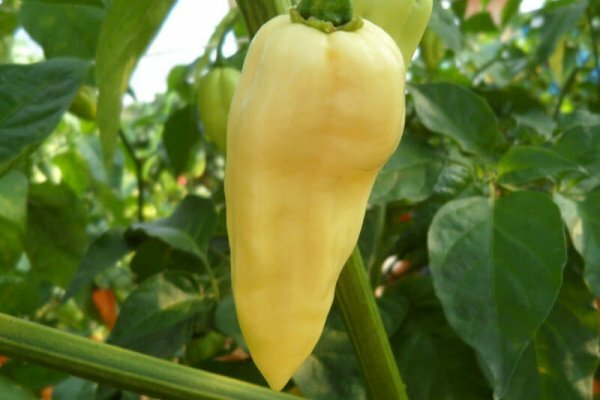 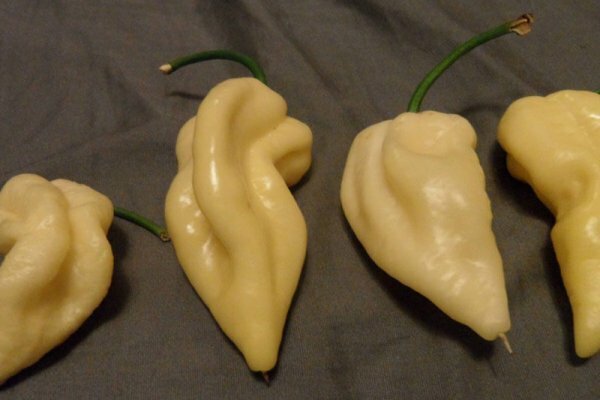 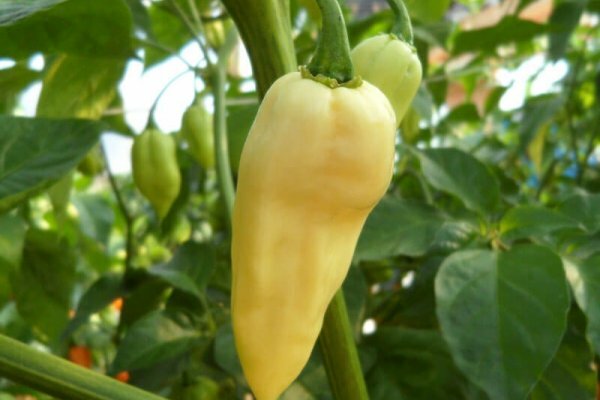 For now if you want to grow a white Ghost chile type pepper this is the best we can find. 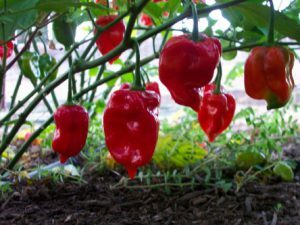 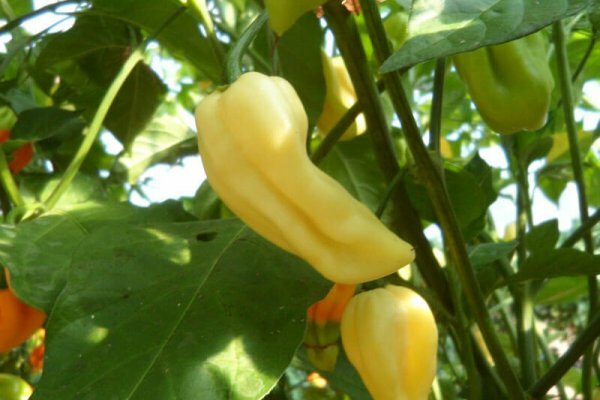 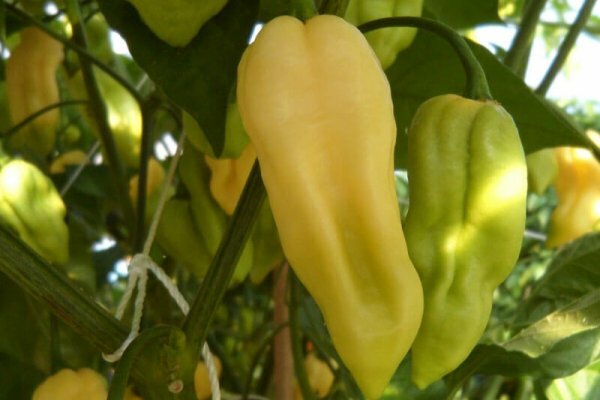 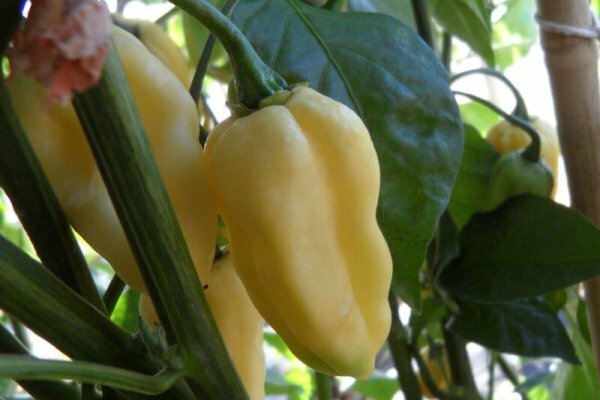 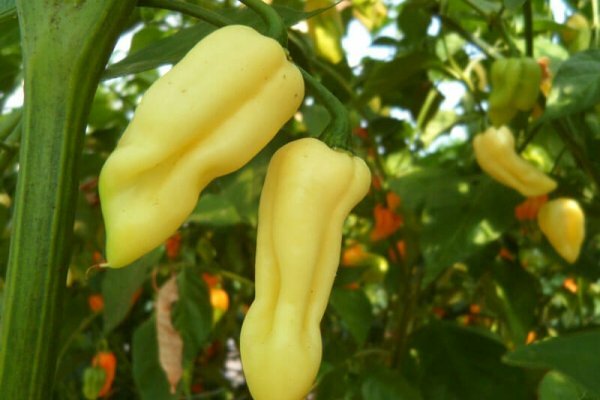 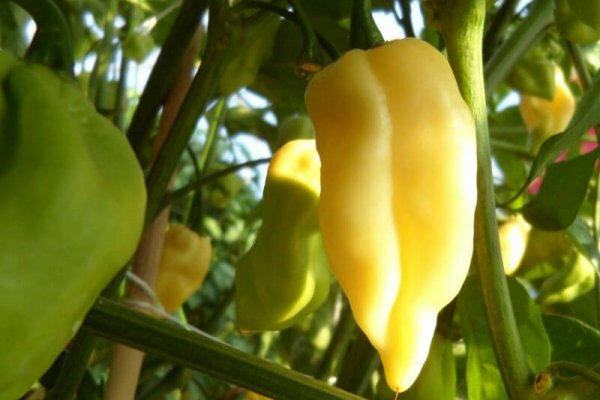 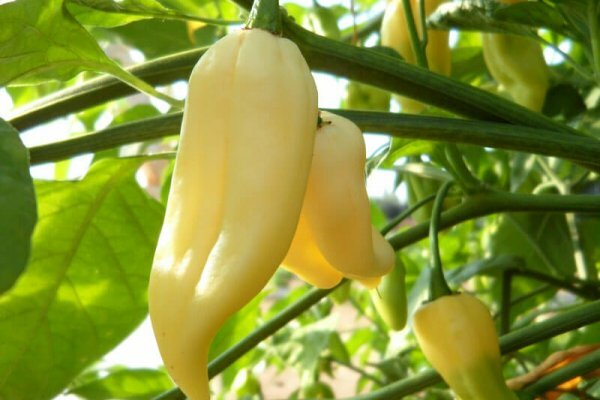 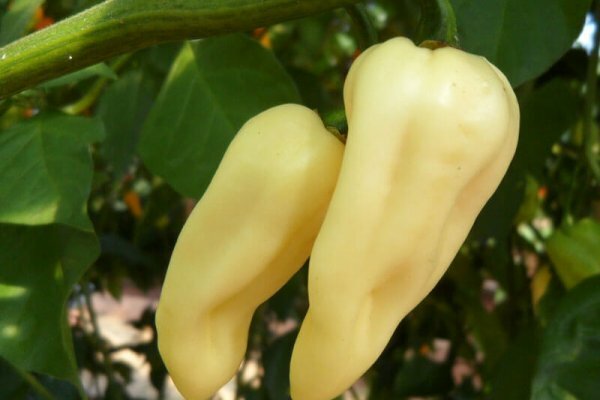 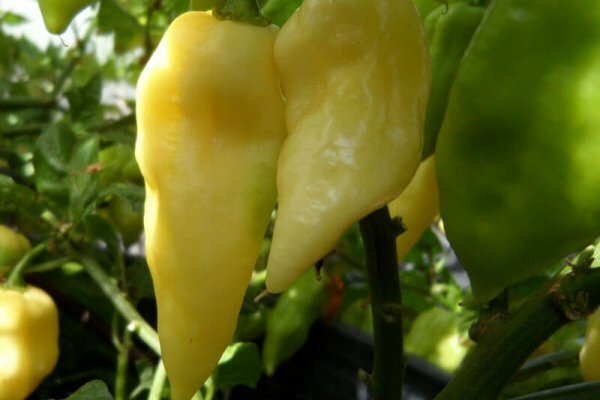 White Bhut Jolokia chile plants can get over 3 feet in height.